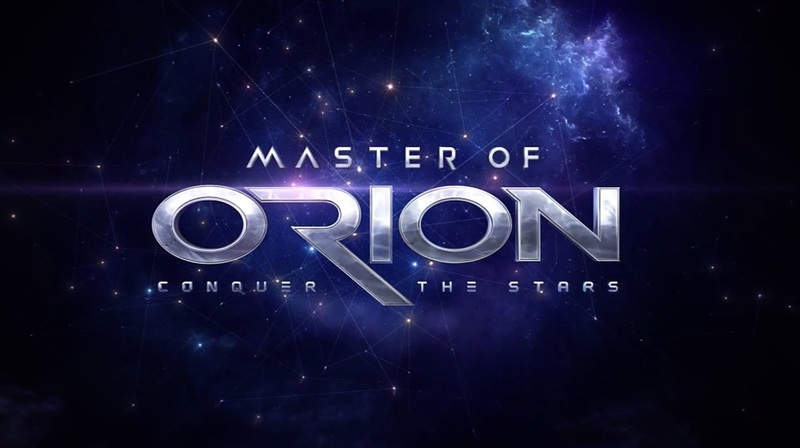 Master of Orion is a space 4x game that is a revamp of an old game by a new company that grabbed the rights. It's fairly pretty and it's solidly made for a space 4x game. It has a definite Civ V feel and I found myself continuously getting that "one more turn" feel while playing. Master of Orion really is better than most 4X games I've played, but it still didn't quite click with me. I should really give up on this genre one of these days. I'm generally disappointed in them when I pick them up. They're never quite what I expect. It's my own fault, because I can tell this is a solid space 4X game, so if that's your genre you should really take a look at it despite it not clicking with me.